Tucked away near the eastern border of Rajasthan state and adjacent to the Banganga River is a large & shallow concave wetland – The Keoladeo Ghana National Park, more commonly known as the Bharatpur Bird Sanctuary. Being home to over 350 species of birds, it is this place that is every bird lover’s favourite destination. Are you a writer passionate about nature & wildlife? 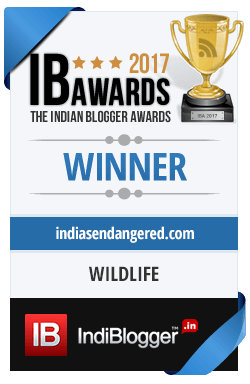 Would you like to write about India's endangered species? We'd love to hear from you! 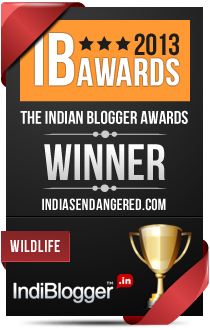 Send your resume to contact[at]indiasendangered[dot]com with the subject 'Wildlife Writer'.